Refine results Found 150 results. 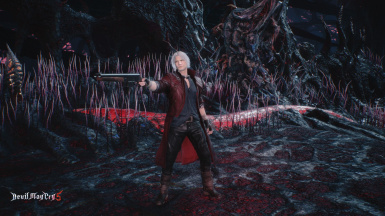 Changes Dante's dull coat for his iconic bright red version. 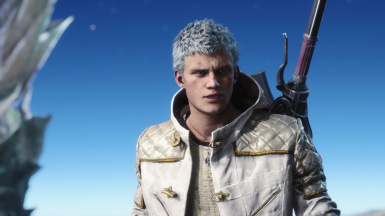 Replaces Nero right arm to Devil Bringer. 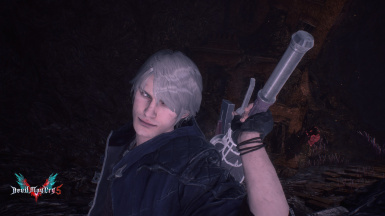 DMC4 Hair. 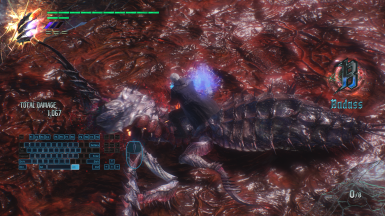 Now with physics and refined textures. Replaces the Xone button layout to PS4/Switch Pro Controller buttons. 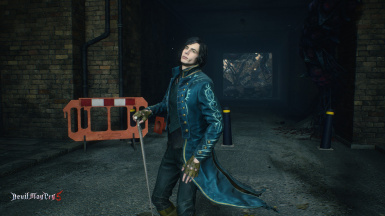 Changes Vergil's attire into his iconic version. 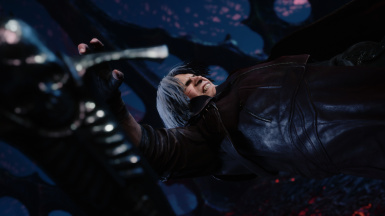 Changes Dante EX skin's hair from black to white. 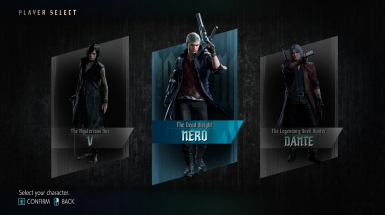 Changes Nero's title into The Dead Weight (or optional all the titles of the 3 main characters). 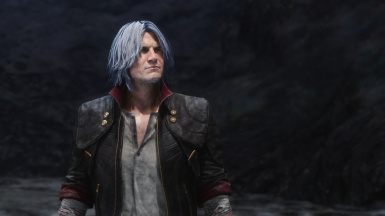 Removes Dante's facial hair and cleans up his texture. 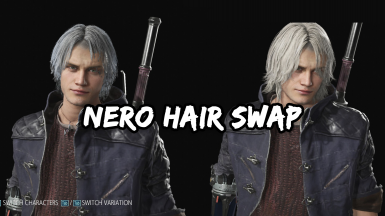 Simple hair swap that changes Neros hair to Dantes. Black is back! 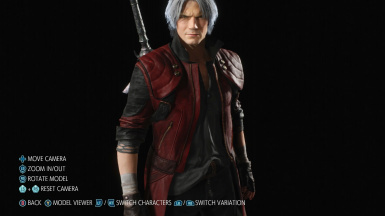 This fancy mod changes Nero's default (or EX) attire into a darker version. 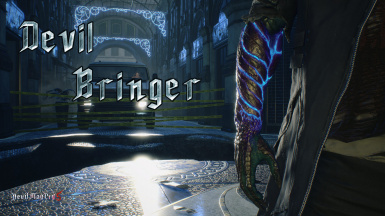 Grants access to the Japanese Amazon exclusive Monkey Business Devil Breaker by replacing either the Devil Bringer Helter Skelter (non-DLC version) or the Devil Bringer Sweet Surrender / Pasta Breaker (DLC versions).This isn't just a skin; it actually has brand-new abilities. 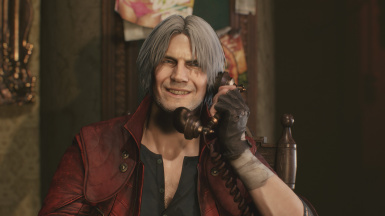 Enjoy your newest Devil Breaker! 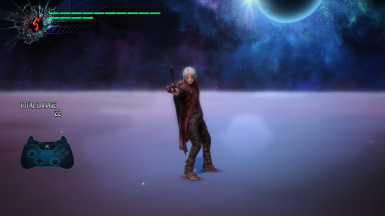 This replaces the void's emptiness with the area in hell where Dante and Vergil fight demons during the game's epilogue. 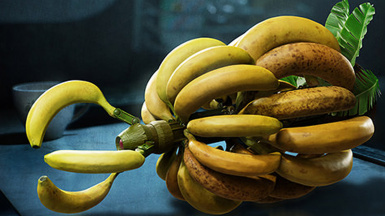 Replaces Trash's hair with the one given to Eva. V bought a new book for his poetry. 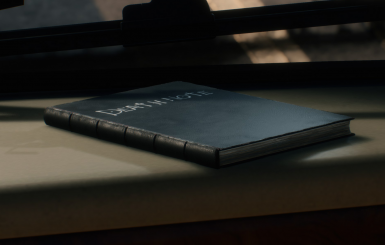 Replaces his old book. What's inside? You gotta read it! 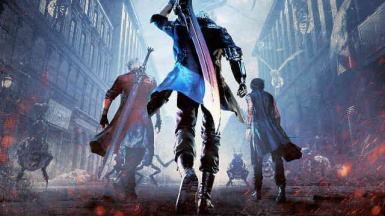 Replaces V's outfit and Ex Outfit with Vergil's Outfit and Ex Outfit.